The 11th ride is free! 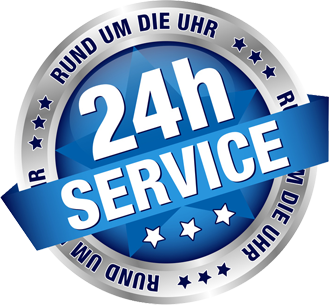 Our Mission is to transport our costumers punctually and comfortably to their chosen destination. Our modern and fully serviced cars guarantee a trouble free ride to your chosen destination. Our well presented drivers have excellent local knowledge as well as being friendly, guaranteeing you a stress free ride. With Skytaxi, your journey to the airport, hotel, office or other chosen destination is guaranteed to be a pleasant experience. Order online today and let us convince you that we are good value for money!